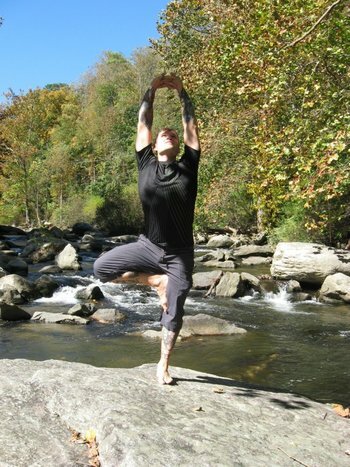 Christopher Weaver BS, MA, CFT is a fitness trainer and yoga instructor with over a decade’s worth of experience in the health and wellness industry. Christopher has a Bachelor of Science Degree in Human Services and a Master of Arts Degree in Counseling. Christopher is the author of Simply Wellness: Learning to Live a Wellness Based Lifestyle One Day at a Time, currently available on Amazon.com and on Kindle. Christopher is also a father, husband, social worker, competitive age-group triathlete, and studying for his Doctor of Chiropractic Degree at Sherman College.